You’re probably familiar with the famous Filipino traits of genuine warmth and exemplary hospitality, right? 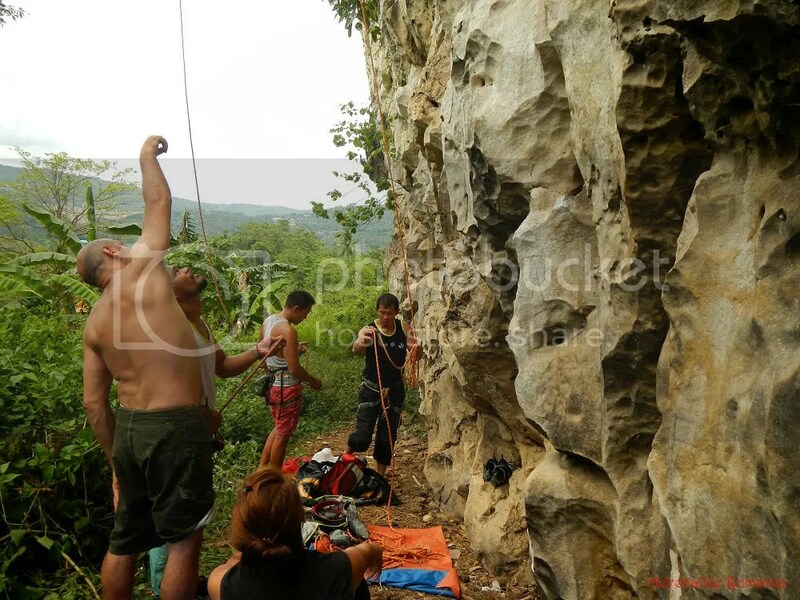 Well, the Cebu rock climbing community also exemplifies those traits. Our humble little group is made up of amazingly cool and friendly bunch of gals and guys who want nothing more than to have fun, laughter, and excitement that are matched only by the intensity of the sport. 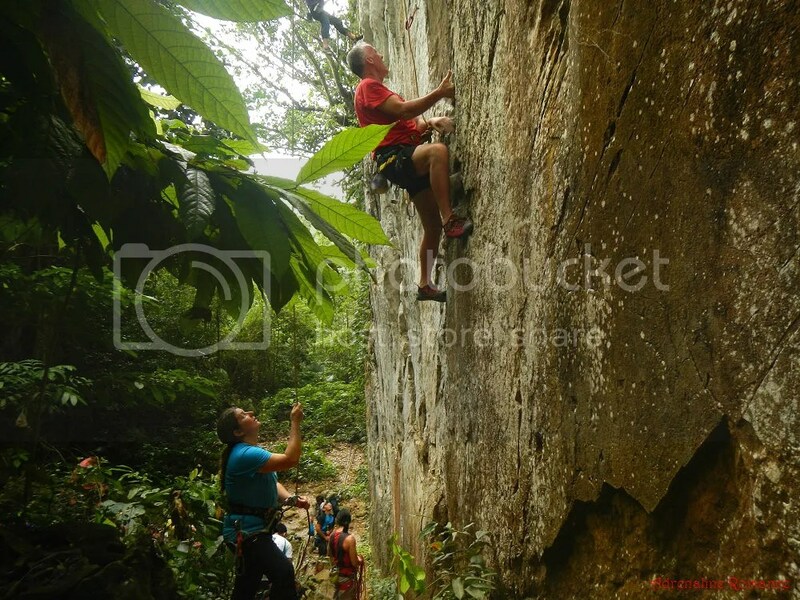 Definitely, with wide open arms, we welcome anyone who wants to experience and embrace rock climbing. And in order for everyone at the crag to have a great time, we follow a set of rock climbing etiquette. By and large, rock climbing etiquette is all about safety, basic courtesy, respect, and keeping things in perspective—things that you learned at home or in school. But just like any other group, organization, or community, we do have a few nuances that we expect climbers and visitors to follow. Take note that some of the rules here may or may not be practiced in your country, region, or rock climbing group. Before heading to the crag, make sure you register and pay the fee. Don’t complain; the fee, which is measly compared to the whole-day fun that you’re about to have, is for the maintenance of the crag. The logbook is also there to monitor the climbers visiting the area and serves as a record in case of emergency. Keep your backpack, shoes, food, water bottle, and unnecessary stuff away from the belay area. Only your climbing equipment should be on the belay area. In addition, do not place anything on the trail. In connection with the above, keep your personal space as small as possible. That means, do not scatter your stuff all over the place. Most climbers head to the crags to take a break from their busy lives, concentrate on their projects, or simply enjoy the serenity of the place. Therefore, an excessive amount of noise is the last thing they want in the crag. If you want to listen to your favorite tunes, wear earphones or keep the volume of your music player at a tolerable level. Also, keep your voice down when talking to other people. 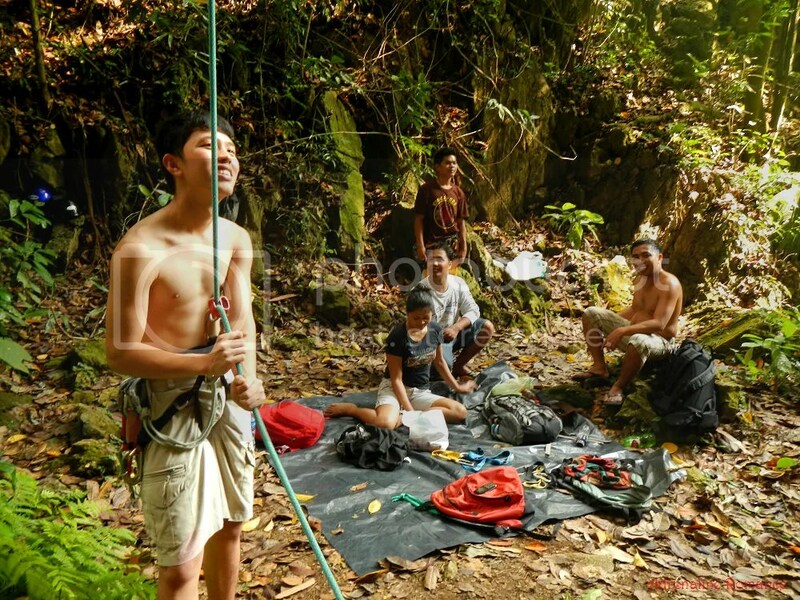 For first-time climbers, always give the guide your full attention during the briefing. This is not just for your enjoyment but also for your safety. Let climbers figure out their own moves as they climb a route. Screaming out unsolicited tips or advice on how to climb the route (called beta) is not only annoying to them but also to other people and climbing teams in the area. The only time you should provide beta is when the climber asks for some. When giving beta or when issuing climber-to-belayer (and vice versa) commands, always end your phrase with the name of the climber (i.e., “There’s a pocket to your right, Gian” or “Place your right foot higher, Sheila“), especially if there are other climbers around. Doing so lessens confusion in the crag. 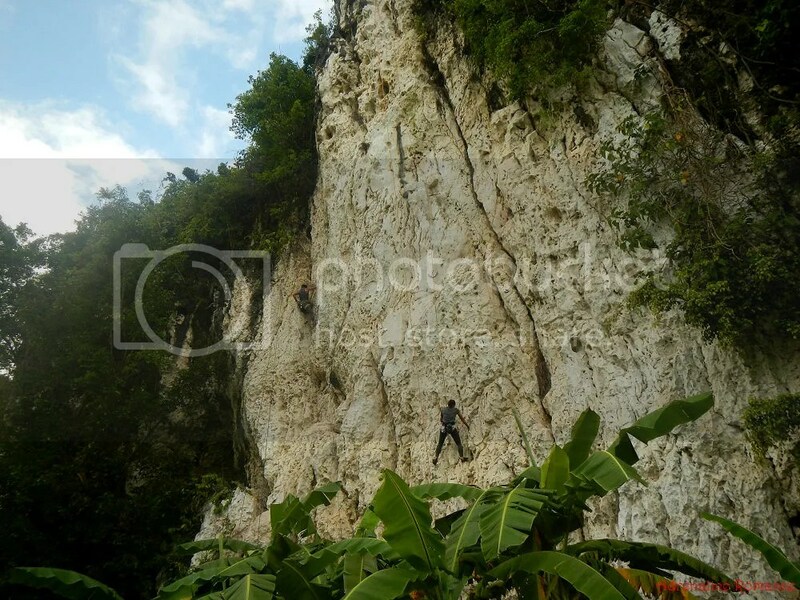 No matter how good you are, never ever attempt free solo climbing (climbing without safety equipment). It is not allowed. When moving to another area, never step on a climbing team’s equipment, especially the rope. If their equipment is on the path, find another way so that you won’t step on any equipment. Smoking is generally tolerated in the crag. However, out of consideration for non-smokers, puff in an uncrowded area or point your stream of smoke elsewhere. In the same manner, swearing is tolerated. But keep it minimal, and please be mindful of the sensitivities of other people. Observe the Leave No Trace (LNT) principle. Do not litter. What you brought along to the climbing area must be taken along with you at the end of every climbing session. Dispose of your wrappers, bandages, plastic bags, and other garbage properly. Do not harm any wildlife or destroy the vegetation in the climbing area. Do not vandalize the crag. It is considered extremely rude if you let someone become your belay slave (i.e., being made to repeatedly belay without having to take part in actual climbs). Take turns in climbing the crag. For hygienic purposes, unless you have your own harness, do not remove your shirt. Sweat from your body soaks up the harness, which makes it quite yucky for the next climber who will use it. 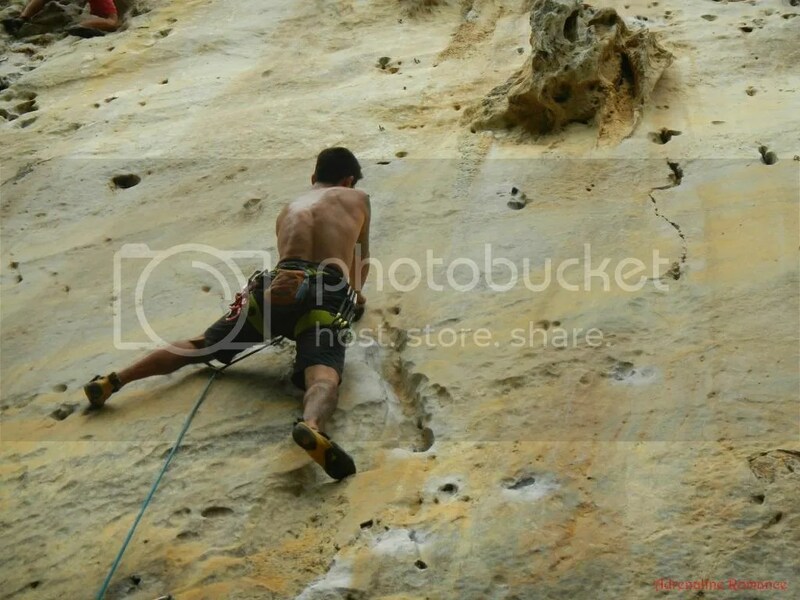 The shirtless climbers you see in the crag most probably are using their own harnesses. You may see a route with quickdraws clipped on the hangers. There may even be a rope hanging from the route’s anchor even without someone climbing it. This means that someone has taken the time and effort to set up the route. 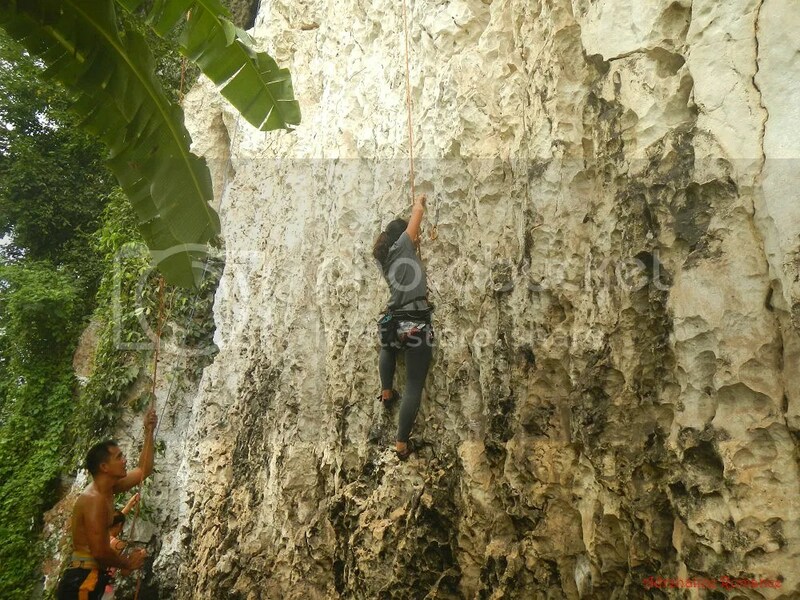 If you wish to climb that route, ask permission from the team who set it up, and make sure you leave the route the way it was after finishing your climb. Alternatively, you can look for another route. Respect the queue, especially on classic routes, and wait for your turn if you want to climb a route that someone is else climbing on. Never pressure other climbers to rush their ascent. Sometimes, you may realize that you have gone off route and have crossed to a nearby route that is being climbed by another person. 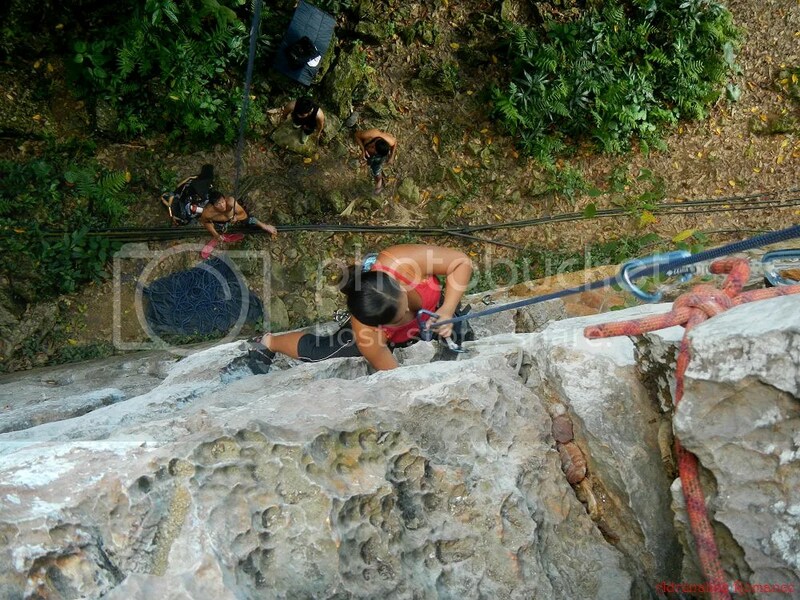 This is called route sharing; the danger here is that if you fall, you may hit the other climber (or vice versa). Stop your ascent, find a rest spot or traverse back to your route, and wait for the other climber pass you by. Move your foot or hand out of the way if the other climber uses the handhold or foothold that you are using to rest on. To avoid congestion, do not hog a route if there are plenty of climbers who want to try it. This is especially true if you are climbing it on top rope. A good benchmark would be three to four attempts; if you can’t send the route after the third or fourth attempt, ask the belayer to lower you down. You can always climb that route again later. Also, you may want to work on your project route when there are fewer climbers (e.g. early in the morning or during weekdays) or if you are with a group whose members are working on the same project. Hangdogging, or hanging on the rope or a piece of climbing protection, for an extended period is generally frowned upon and is taxing to your belayer. Be considerate, and allow a maximum of a minute or two to rest and catch your breath. Thank your belayer after climbing and asks him if he wants to climb the route. If yes, then be ready to belay him. Do not diss (short for disrespect) a climber’s effort. Whether he is doing an easy or a difficult route, he is giving the climb his best effort. Do not criticize him just because you climb better and harder than him. You don’t have any right to disrespect that effort. 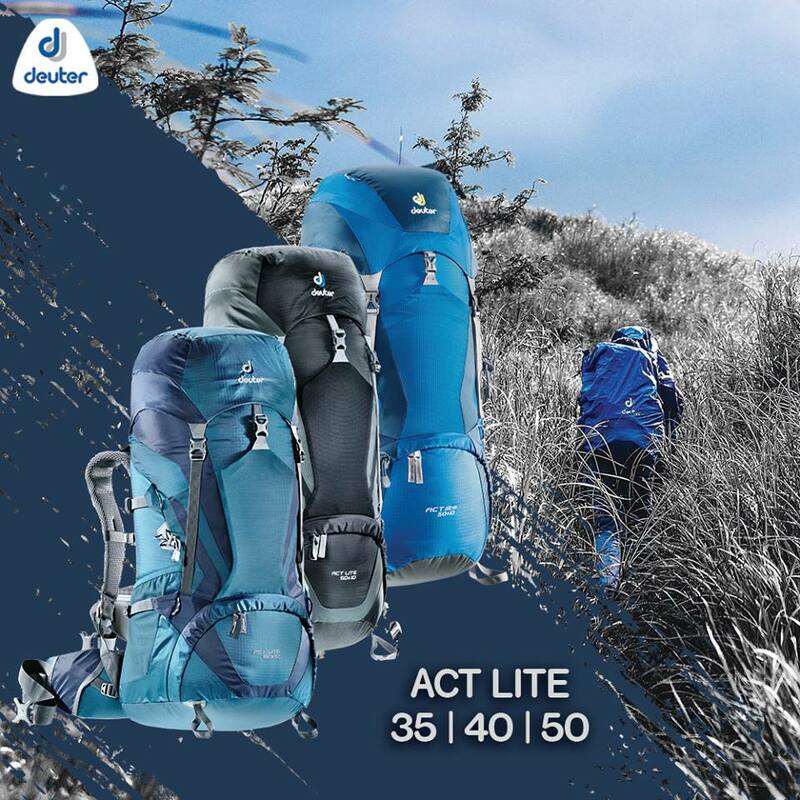 Do not hesitate to ask someone to spot your climber, especially on the first section of the route and if they are lead climbing. Put 200 percent of your focus on your climber. If someone tries to talk to you or calls your attention, firmly tell the person that you do not wish to be distracted for the moment, without leaving your eyes on the climber. Do not break your climber’s concentration by spraying beta, scaring him about the route (e.g. “There’s a snake in there!”), making fun of him, etc. The climber is concentrating hard already on his ascent; the last thing he needs is a distraction. Never express belay, meaning, do not drastically increase the speed of descent when you lower down a climber. We sometimes see this in the crag; a belayer rapidly lowers a newbie climber who then screams in fright, much to the amusement of the spectators. Do not do this because not only is this an unpleasant experience for the climber, but you might lose control of the rope. Learn the proper commands. Nothing is more funny and embarrassing—and potentially dangerous—than not knowing your climbing commands. You can find a list of basic commands here. Do not leave your rope attached to the route’s anchor all day without climbing the route or without allowing anyone to climb it. If you have set up a route, then you and your teammate should be actively climbing it. Be ready to lend a hand to other climbing teams. For instance, you may want to untangle a coil of rope for a belayer. Or you may volunteer to spot for a climber. Or you may help move a climbing team’s equipment to a sheltered area when it rains. Small good deeds like these will make you a star in the crag. Take good care of borrowed gear. Remember that the person who owns the gear has spent a lot of money and effort to acquire them. Rock climbing is a very personal sport, so what technique works for you and your teammate may not work for others. To avoid trouble, shut up, and keep your opinions to yourself. However, if you really need to correct someone to avoid an accident (e.g., unsafe belay techniques, lack of team dynamics, etc. ), do it discreetly and constructively—and in that order. Use a praise-criticism-suggestion-praise-encouragement approach to soften the blow. For safety and to avoid distracting the climbing team, keep a safe distance from the belay area. Never ever distract or chat with someone who is actively belaying a climber. Always remember that he is concentrating on his climber, and that the latter’s life is in his hands. Chatting with a belayer often causes him to lose focus which can lead to disastrous consequences. Do not gawk, especially at female climbers. Yes, many climbers have amazing, toned bodies (and good looks, we might add). It’s hard not to admire those powerful muscles and beautiful faces. But just like any other person, staring at them makes them feel extremely uncomfortable. Remember that they’re not there to show off their bodies but to hone their skills. They’re just shirtless of wearing skimpy clothing so they can move better or be more comfortable in the tropical heat. Avoid making fun of the climbing team, even if they are your friends, loved ones, or relatives. Remember that they are concentrating hard on the climb. The crag is no place for personal arguments, lovers’ quarrels, and confrontations (especially physical confrontations). If you have to do those, exit the climbing area and go somewhere else where you could settle your differences. When paying the guides, do it discreetly. Some foreigners may not understand this. But, unless you’re buying something from a store, supermarket, and the like, many Filipinos usually feel uncomfortable when transacting business in the open. Call the guide over, head to a quiet place, and give him the payment. Be friendly. Don’t be alarmed if a Filipino climber smiles at you, says hello, and chats with you. Chances are, he or she is just trying to be friends or make you comfortable. Filipinos have been taught to be humble since they were children. Thus, boasting about your climbing exploits in the crag is generally frowned upon. We have experienced this when a certain foreigner had the gall to post on our group’s Facebook Page, “Is there anyone here besides me who has climbed 1,000 feet?” Know that out of courtesy, Filipinos usually don’t openly show their discomfort (or disgust) although they may pretend to be impressed. Lastly, do what you came here for—climb and have a great time! No one wants a killjoy. 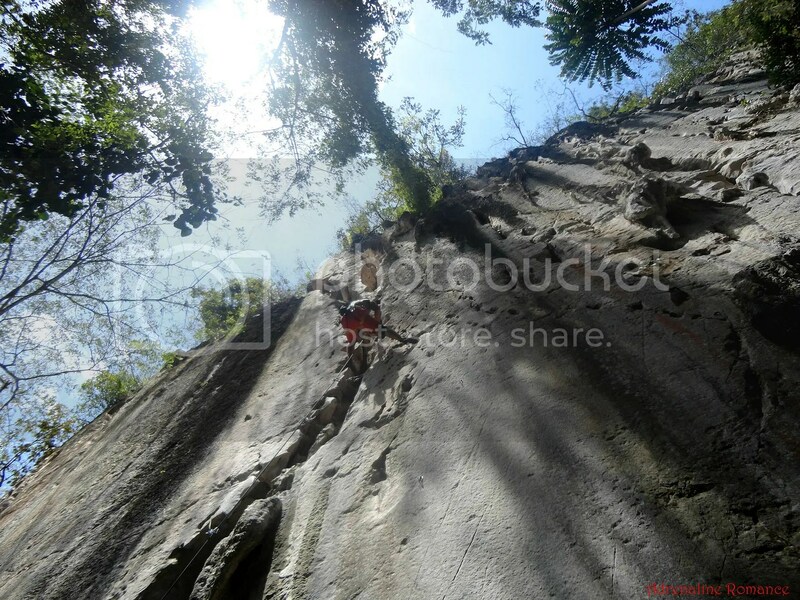 Just because the photos look cool and fun does not mean that you can take climbing lightly. Climbing is inherently DANGEROUS! Every time you climb, your life and the life of your partner hang in the balance. There are only three things that will happen in climbing: you succeed, you get seriously injured, or you die. Your safety depends on you and SOLELY on you! It is vitally important that you get some basic training on climbing principles, techniques, and safety first. We strongly recommend visiting a local indoor climbing gym to practice for a few sessions before heading out to the big rock wall. You should also get training from professional guides. Although blogs (including ours), books, tutorial videos, and articles could be a good source of information, you should find a certified climbing instructor to properly coach you through the sport. You can contact Cantabaco guide Enie Yonson at 0943-0688985 or 0948-7124875 for guideship services. You can also find him on Facebook by searching his name or in BASO..body and soul outdoor FB Group. 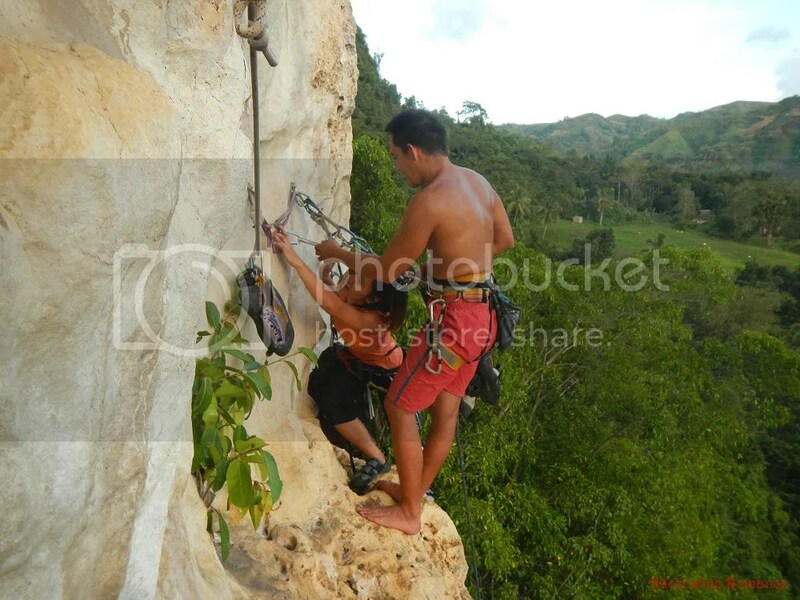 We got our training from Cantabaco’s guides and climbing instructors, and even if then, we’re still learning. Let us be clear on one thing: we are NOT climbing instructors. 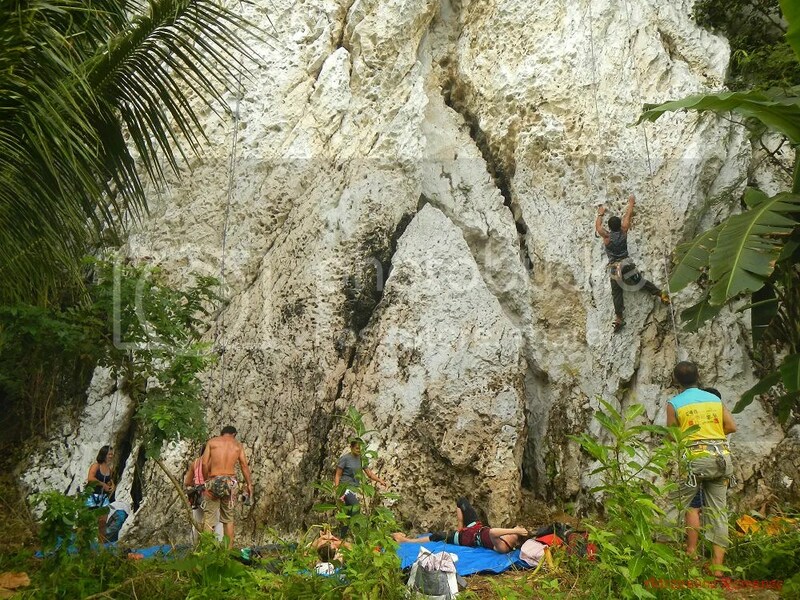 In Cebu (and in the Philippines in particular), the rock climbing community is quite small and nuclear. That’s why it’s still relatively unknown for the general local adventurer population. 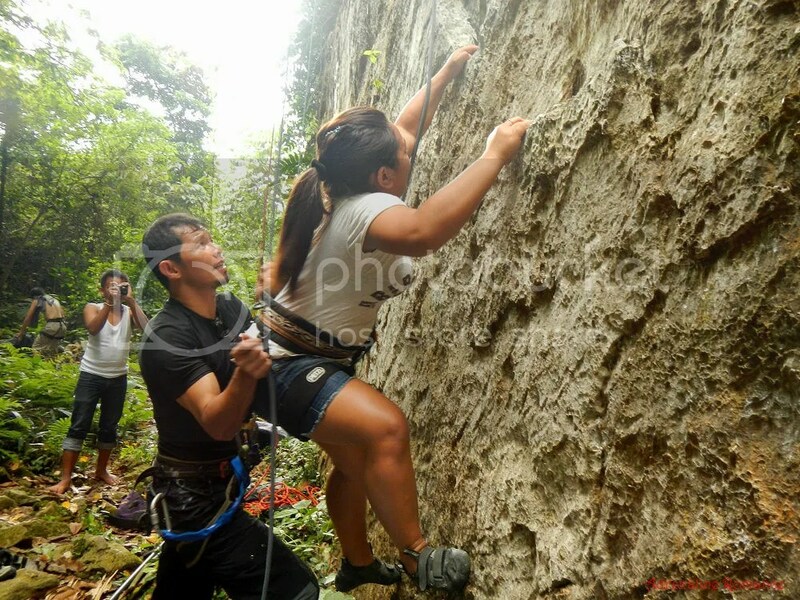 As we became avid rock climbers, we thought of helping the local guides by promoting the place so that they can earn extra income. Sure, give us a message through our Contact Us page or our FB page if you want to try so we can hook you up with the cool guides there. Sure! You can practice a couple of sessions on artificial walls so that you will have a “feel” of what climbing is all about, its concepts, safety measures, etc. Great post! I’m new to climbing and I really want to do some rock climbing. But I can’t find any organized event to join right now. I’m waiting Power UP to post some event. Anyway I will definitely remember all the info that I read here. Thanks a lot. Just some random questions, do you know any shop in metro manila that I can buy some rock climbing hardware gears like quick draws? 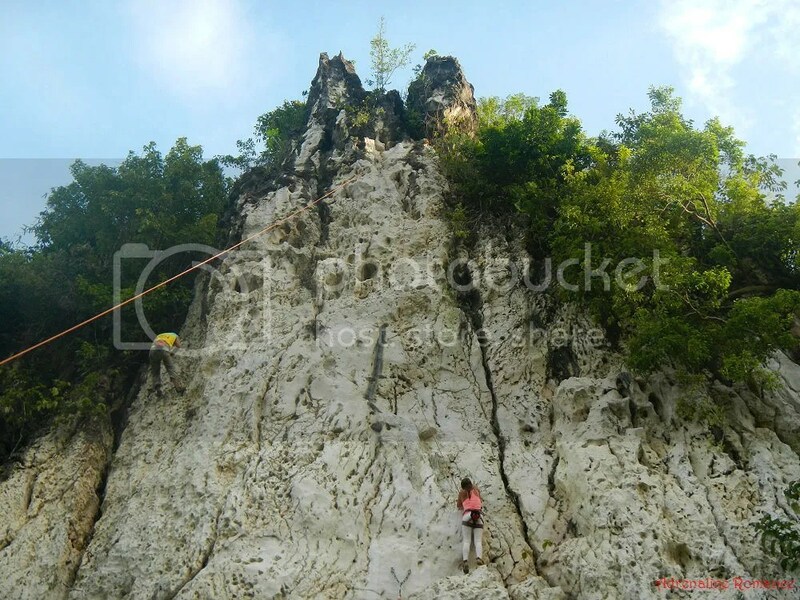 As to your inquiry, there are no formal rock climbing groups that we know of in the Philippines. Climbing “organizations” are more like group of friends rather than “official” groups. 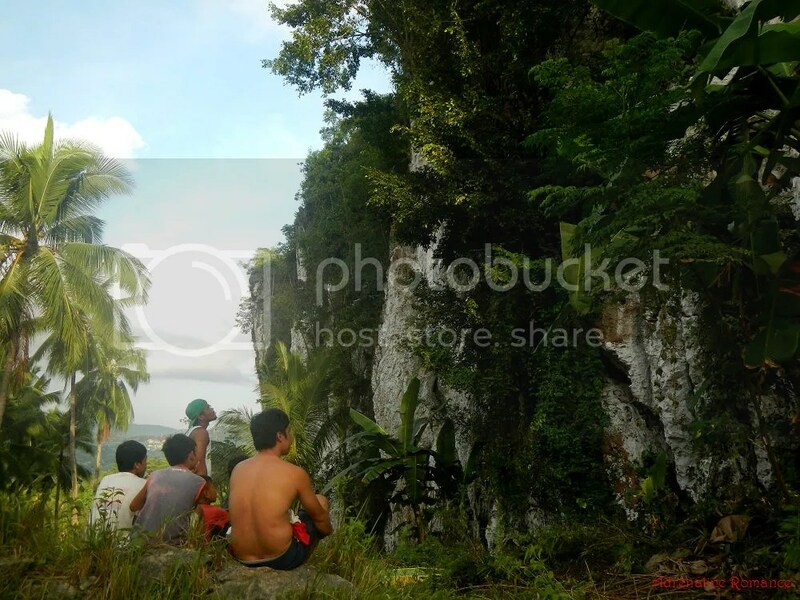 Here in Cebu, you can find us in the Facebook Group called Cantabaco Climbing Friends. You don’t even have to wait for an event in Power Up. Simply head off to any Power Up gym and tell the guys there that you want to climb. They’ll be happy to accommodate you. Rock climbing hardware, unfortunately, is hard to come by in our country. But you can try ROX Philippines; we brought some of our hardware there. Now I know where to look or buy some climbing gears. And may I know how much did you get your Black Diamond quickdraws from ROX? Thanks! We didn’t purchase the BD quickdraws from ROX; some very supportive people sent those, shoes, and our rope from the US. What we bought from ROX (in Cebu) are our harnesses and ATCs. 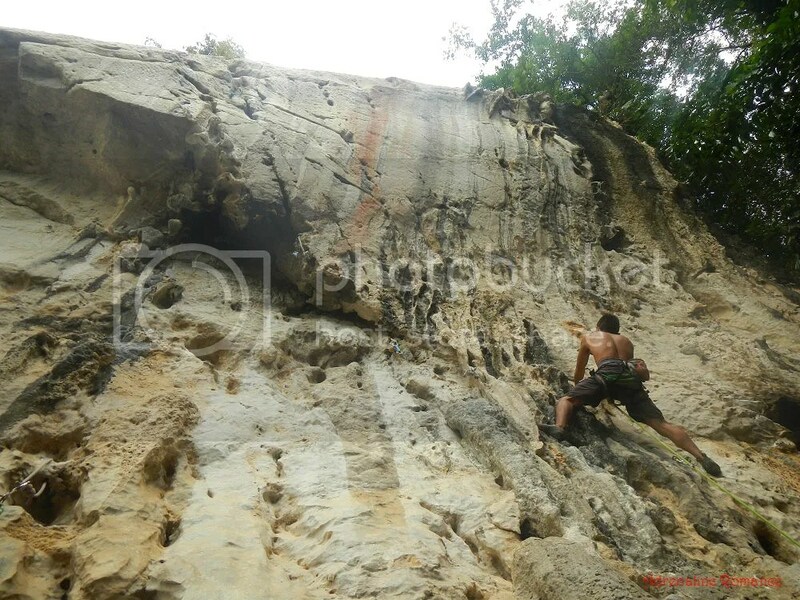 Question, what did you mean by ” never ever attempt free solo climbing (climbing without safety equipment). It is not allowed.” By “not allowed” did you mean at the specific crag you climb at or here in the Philippines in general? 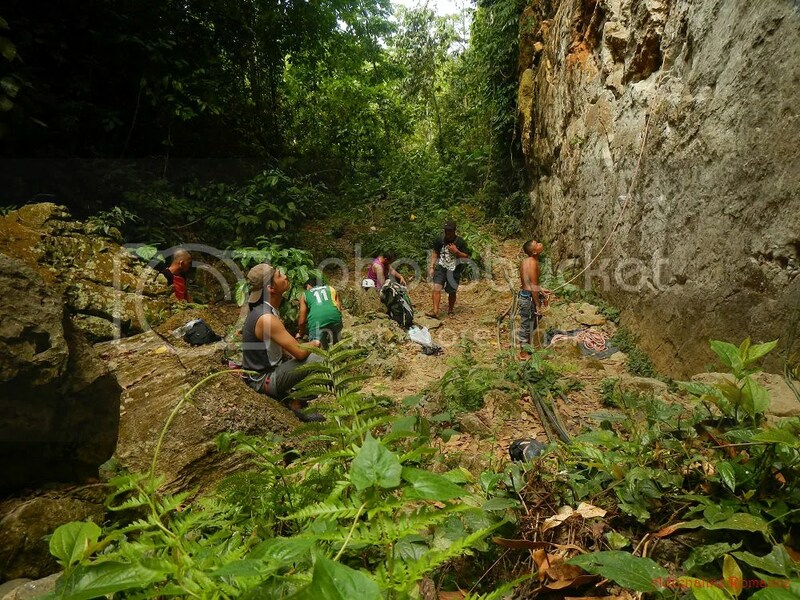 We are referring to all existing and upcoming crags in the Philippines. All climbers here are very safety conscious since a single climbing accident (God forbid!) in any of the crags can affect the entire nationwide community. how can we ever discover if the next Honnold might be Filipino? Oh, well, maybe in the future you guys can set up guidelines on who can free-solo a route, it would be such a shame to take that opportunity away from able climbers.